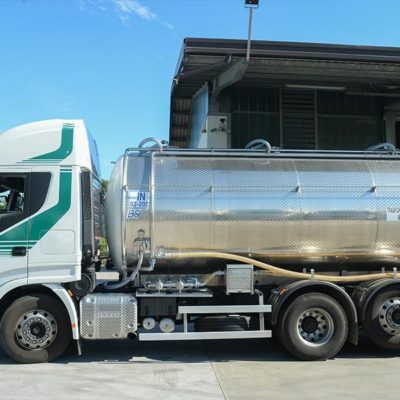 Autotrasporti Marangon is familiar with the entire health and hygiene and administrative process to be completed in order to collect milk from farms and transport it to the destination plants where the milk is subsequently discharged. 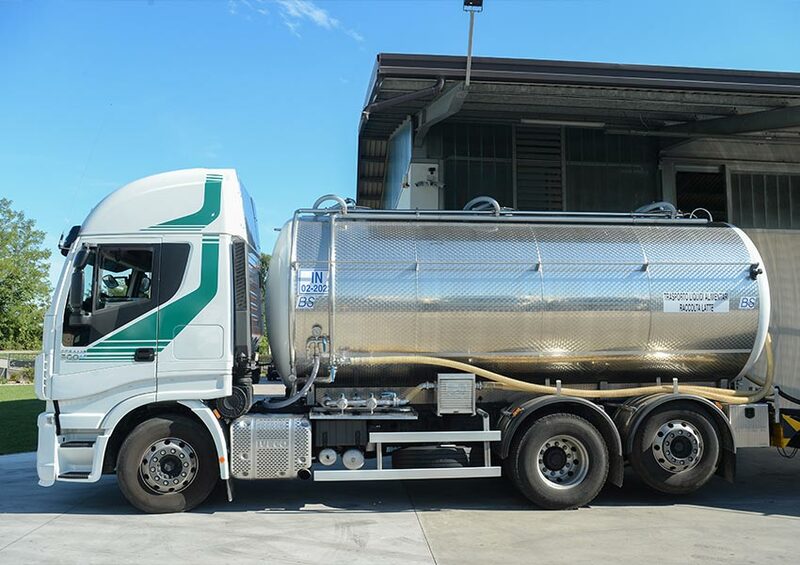 Every day, we organise the collection service according to a set map, and we direct our drivers to the processing plants. 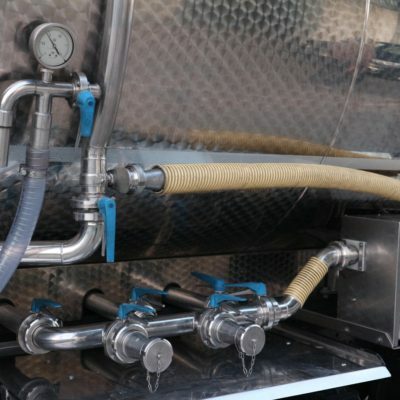 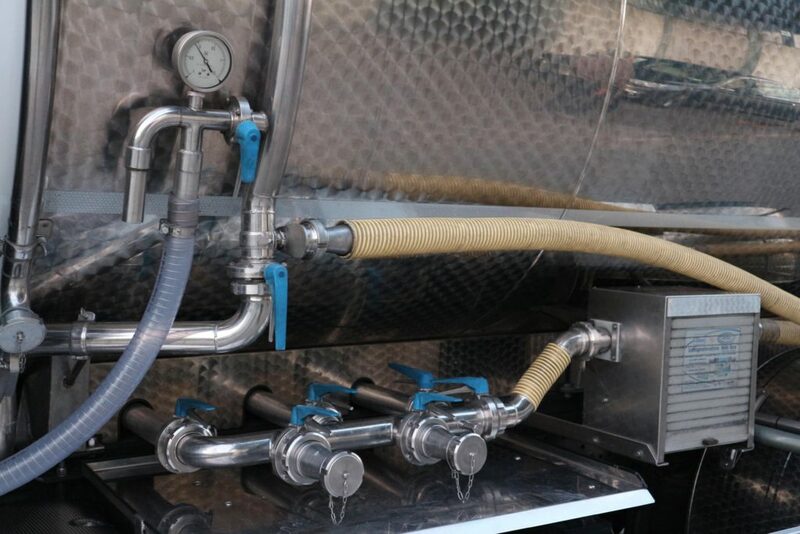 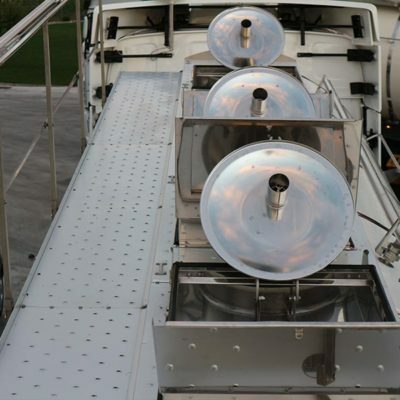 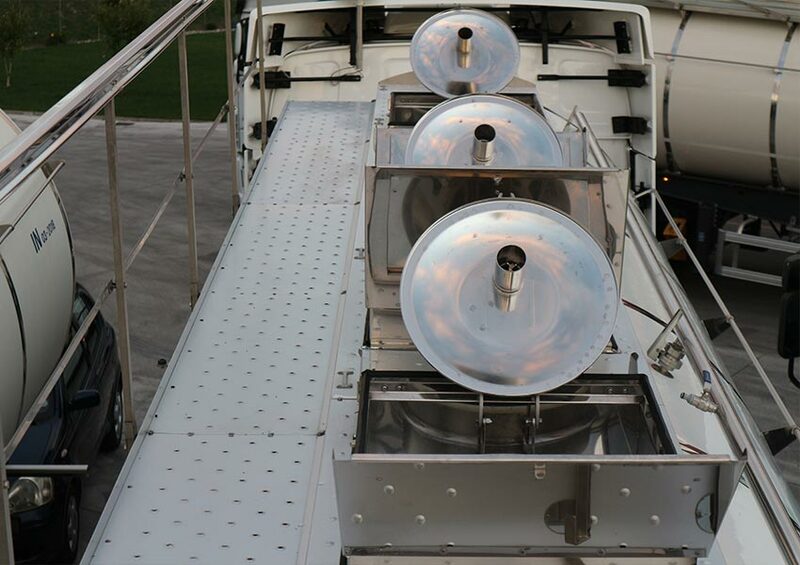 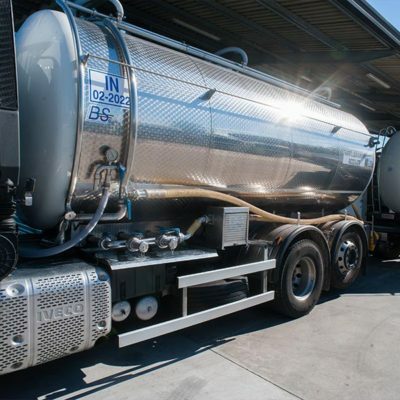 The vehicles used are fitted with insulated tanks with independent pumps – vacuum or centrifugal – which are the most suitable for the collection and transportation of milk to the processing or thermal treatment plants, equipped with specific instruments used to collect samples for the complete analysis of the milk. 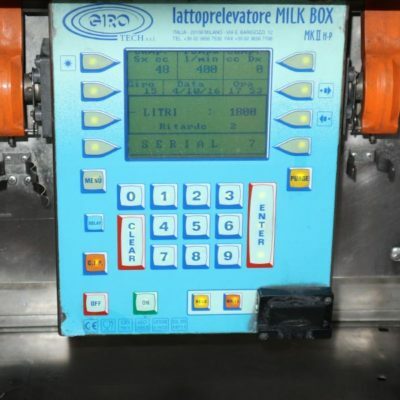 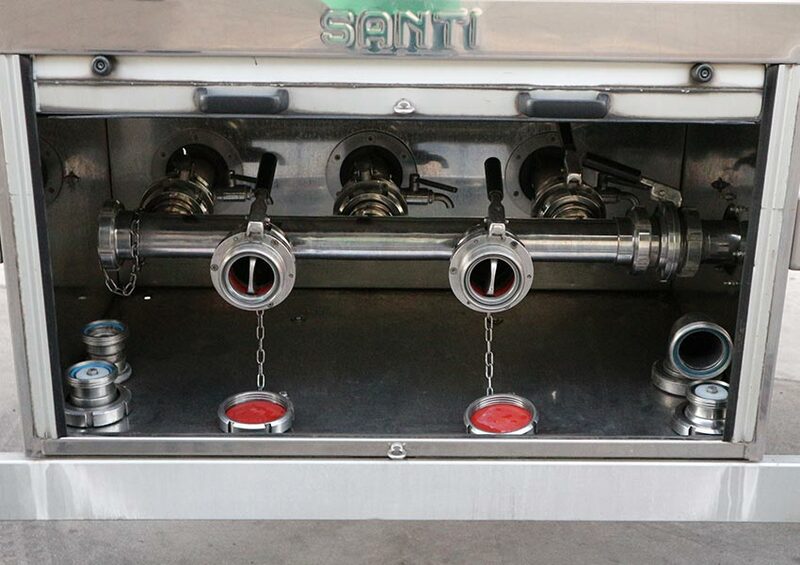 The milk is collected using specific food-grade piping. 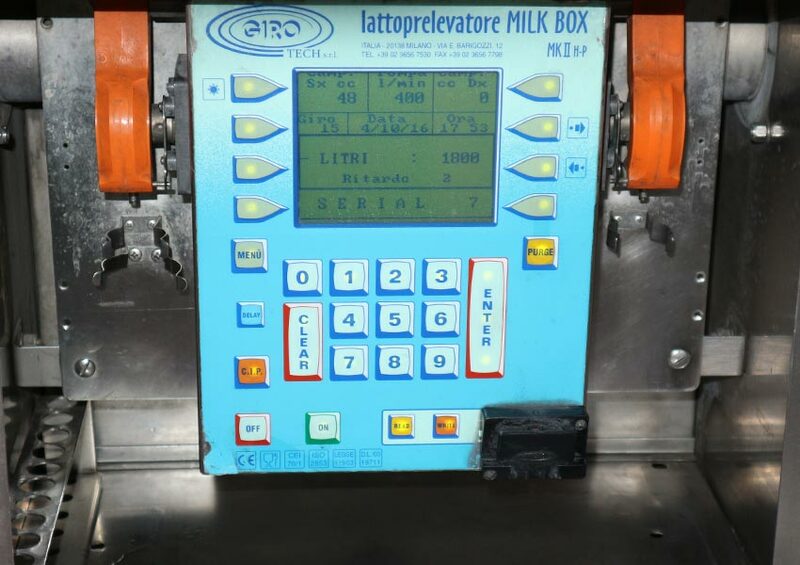 Before and during the filling the process at the participating dairy farms, an initial qualitative inspection of the milk is carried out, and the subsequent sampling, checking of documents filled in on farm premises, and weighing are carried out scrupulously. 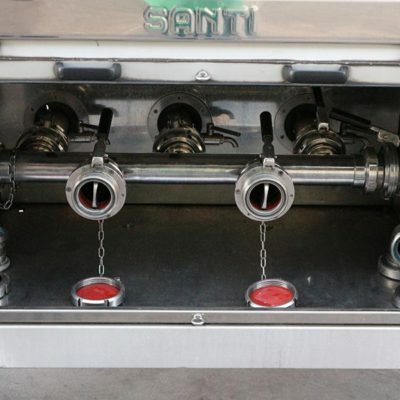 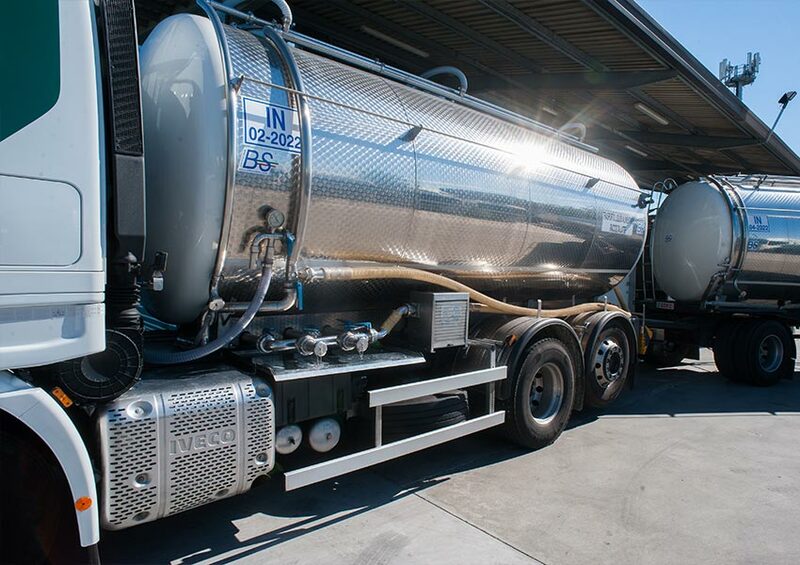 The milk intended for cheese factories and creameries is transported inside isothermal tankers which are painstakingly cleaned, sanitised and controlled prior to departure, to guarantee the insulation and qualitative integrity of their contents.